EVENT STARTS WED MAR 16 AT 9 AM PT, new sales include Desk To Dinner: Pumps, Seasonless Staple: The Ankle Boot, Gucci & Fendi, Charles Jourdan Handbags, DL1961, Kempner, Maaji Swimwear & Activewear & Lingerie, Pearls by Cohesive Jewels, Invicta Watches, The Home Spa: Beauty Tools at MYHABIT. Walk it out in style with this collection of versatile pumps that go from day to night with ease. 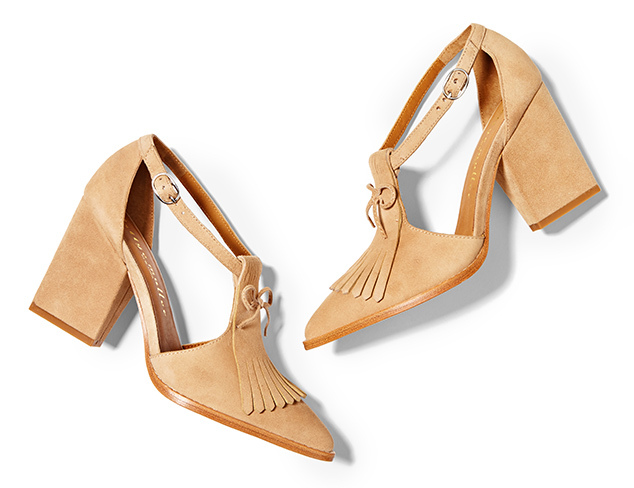 Whether you need an office-ready pointed toe or something a bit more look-at-me, this selection has all the killer heels you need to pump up your look. 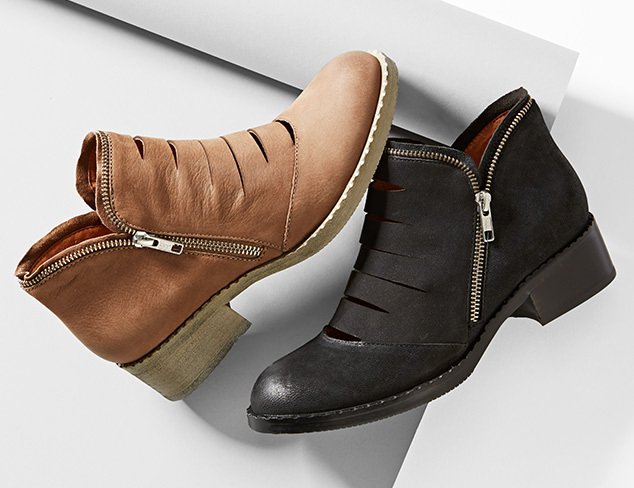 Whether you want to add a bit of French-Gamine-meets-American-Tomboy flair to a flirty sundress or create a sleek when donning your fave skinny jeans, this collection of ankle boots brings a new level of sophistication to any look. 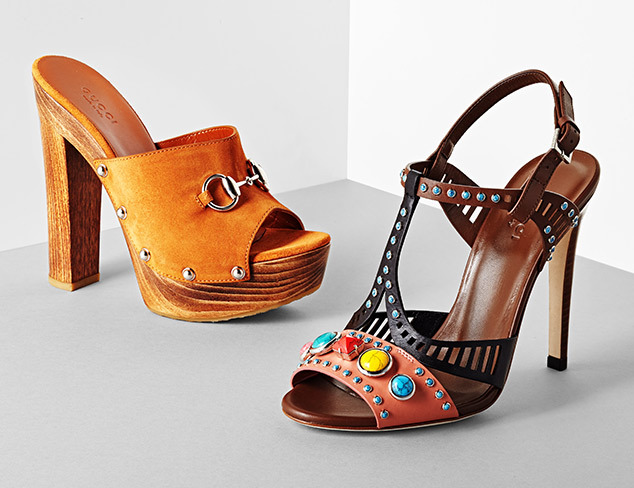 Find your favorite and give your shoe collection the revamp it needs. The finesse and refinement of Italian culture is at the heart of luxury labels Gucci and Fendi. Guccio Gucci founded his eponymous brand in Florence in 1921 after being inspired by chic luggage at the hotel where he was employed. Today Gucci is one of the world’s most influential clothing and accessories brands. Adele and Edoardo Fendi launched the house of Fendi in 1925 as one of Rome’s premier fur and leather shops. The brand is best recognized for its unique, statement-making accessories. Both companies pride themselves on using only the finest fabrics and materials, all crafted by skilled artisans. Built on strong lines and vibrant colors, Charles Jourdan’s bags are inspired by the clean structural aesthetics of geometry and bring a luxurious French feel to more contemporary designs. 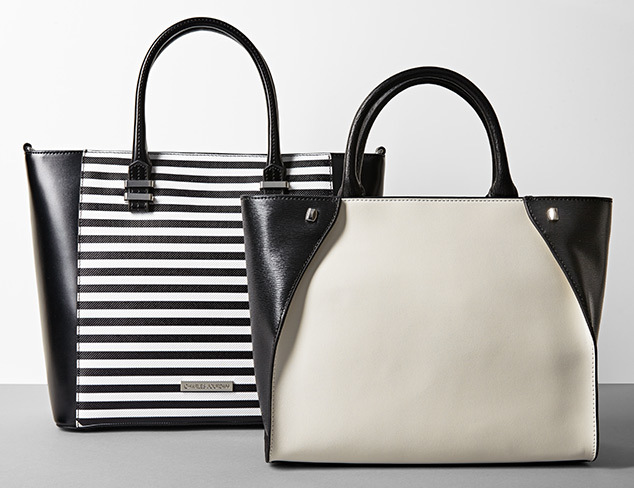 Bring a bit of bold to your world with these ladylike-yet-modern satchels, bucket bags, totes and more. In 2008, DL1961 launched in NYC with the goal to create “the perfect fitting jeans.” The result is denim crafted with fibers that move 360 degrees for an effortlessly stylish look that you can wear day and night, comfortably. The latest contemporary sportswear label to turn heads was designed in honor of Meggie and Chris Kempner’s elegant grandmother. Kempner embodies Nan’s refined, high-society tastes mixed with her penchant for relaxed, menswear-inspired separates. Perfect for fashion insiders looking to master the high-low look. Prints on prints on prints. 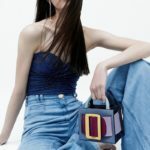 Priding themselves on magic surrealism, sisters and Maaji founders Manuel and Amalia Sierra value an eclectic style and intricate patterns in unexpected colors and combinations. Full of surprising details, these creatively inspired pieces unleash your inner bohemian. With a pulse on the fashion industry, Cohesive Jewels translates today’s trends into high-shine pieces. The pearl is having a major moment right now. Here, shop pearl bracelets, pendant necklaces, teardrop earrings and more for instant statement-making style. 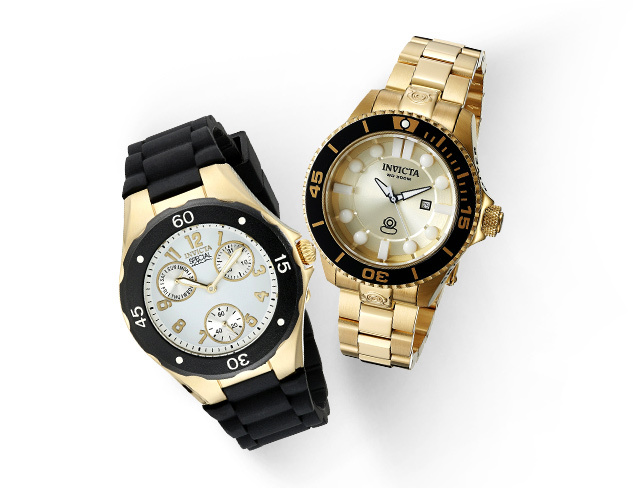 Latin for “invincible,” Invicta is led by innovation and nurtured with the consistency of quality and brand personality. Founded more than a century ago in 1837 in Chiasso, Switzerland, with the belief that supremely crafted timepieces can be offered for modest sums, Invicta holds true to this objective today. In 2000 Invicta focused on designing a perfectly fitting, oversized timepiece. This focus delivered the professional dive watch, the Ocean Ghost, and the iconic Lupah collection. The brand has now grown to encompass over 30 diverse collections. We know your work hard, that’s why you deserve a day at the spa. The best part? With the beauty tools found here, now you can get the pampering you want without having to leave home. 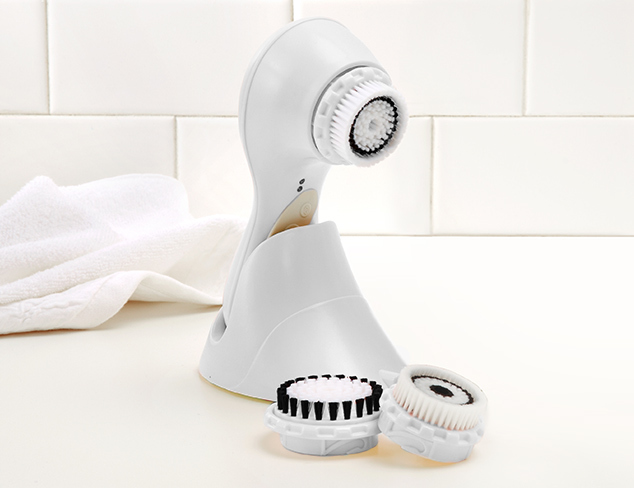 From smoothing brushes and exfoliators, micro-derm tools and hair removers, all you have left to do is to pick your favorites and let the relaxation begin.